Our photo archive currently consists of more than 750 gigabytes of aerial photos. In some areas, we have multiple data sets to access. 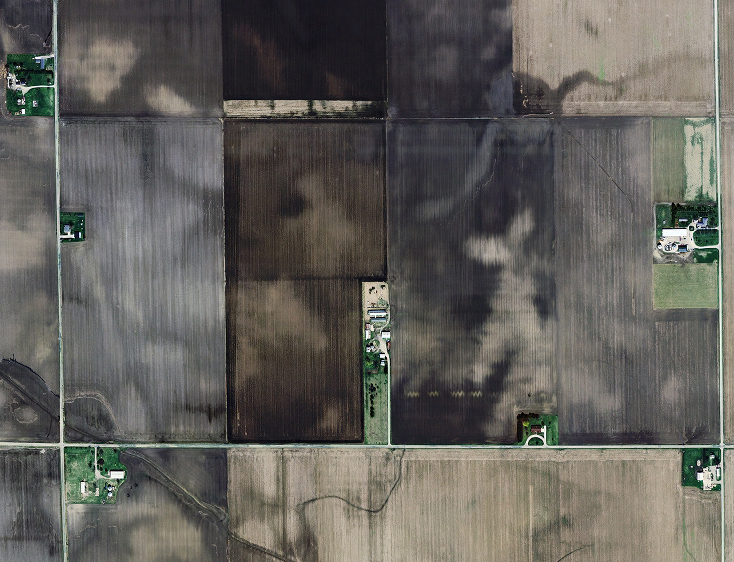 In Indiana, we have three different aerial image data sets covering the entire state. For Illinois, we have two. We also have complete sets for Iowa, Kentucky, Missouri, and Ohio and partial sets for Michigan, Minnesota and Nebraska. We are always adding images to our archive, contact the Mapping Office for an up-to-date list.